As Barefoot Beach residents ourselves, The Grant Group is proud to announce that Barefoot Beach was rated #2 beach in the world by Dr. Beach on Fox News. Dr. Beach uses 50 criteria to select his spots, including water quality, safety and environmental factors. Looking for a great beach for summer vacation? Stephen Leatherman, aka Dr. Beach, has announced this year’s top 10 picks for the best beaches in the U.S.
Leatherman, professor and director of the Laboratory for Coastal Research at Florida International University, is considered a world authority on coastal storm impacts, beach erosion and has been ranking beaches since 1991. Dr. Beach uses 50 criteria to select his spots, including water quality, safety and environmental factors. 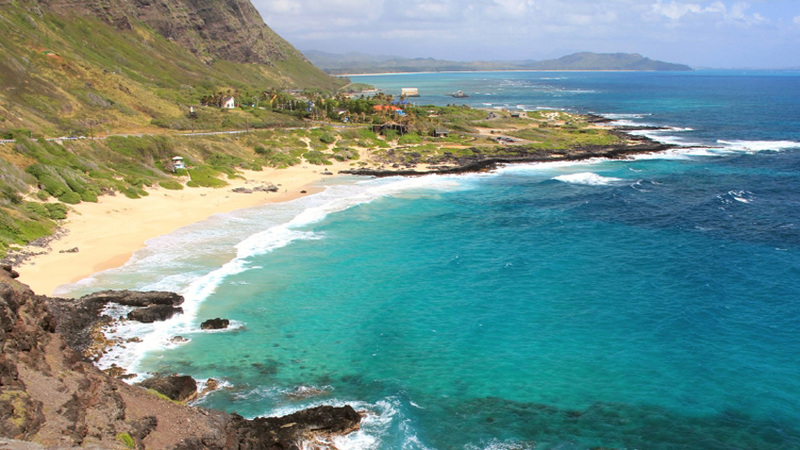 Three of the top five beaches were in Hawaii this year. Kanhanamoku Beach, on the west end of Waikiki in Hawaii, rose from number two to take the top spot this year, beating out Main Beach in East Hampton, New York, which didn’t make the top 10 list. With its wide sandy terrain and no known drowning incidents. Dr. Beach says it is an ideal location for families concerned with beach safety. Leatherman also recommends popular activities and common wildlife found at each location. So, pack your towels and sunscreen, and check out country’s best beaches below. This beach was named in honor of Duke Paoa Kahanamoku who was a gold medal Olympic swimmer, credited with introducing surfing to the outside world. 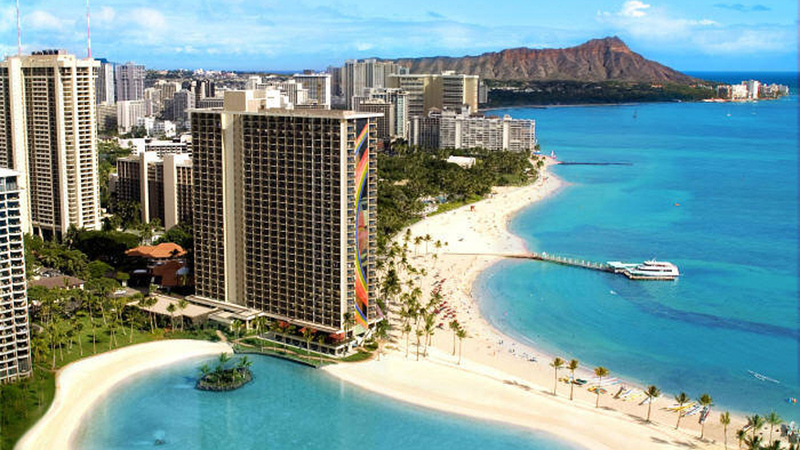 Kahanamoku Beach is bounded by the Ala Wai small boat harbor and the Hilton Hawaiian Village catamaran pier. A shallow offshore reef protects this beach from the big waves, making it a great swimming area for families. 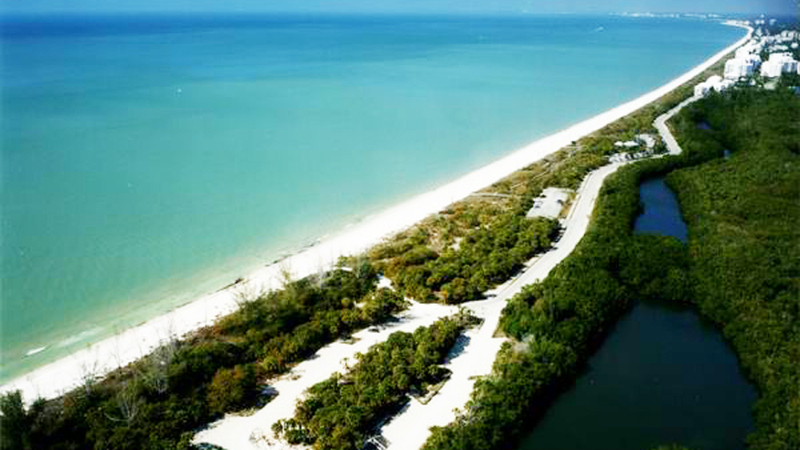 This beach in Southwest Florida is 8,200 foot long and located in a 342 acre park. The surf is gentle with waves generally being measured in inches, and the water is very shallow, making this a great beach for bathing and swimming for families. The sand is fine and contains many small shells. 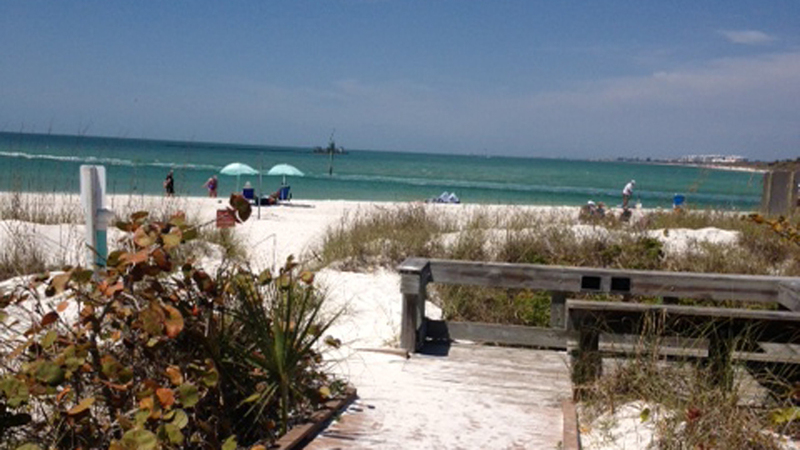 This park has ample parking, restrooms, outdoor showers, and an excellent beach for swimming. While not as stunning as some other Hawaiian beaches, it is a safe beach because big waves and dangerous currents are rare and lifeguards are present. Hawaiians who live on Oahu frequent this beach. 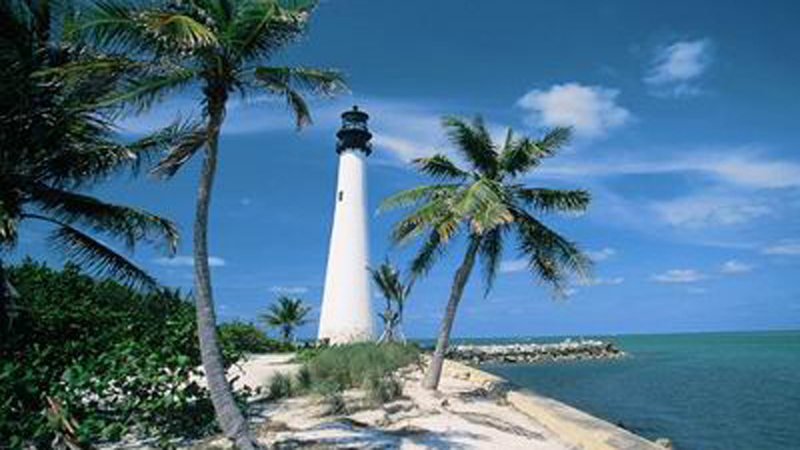 This pocket beach is rimmed by cliffs covered with palm trees and beautiful flowering vegetation. This crescent beach, which is a mixture of coral and lava sand, is the most famous of Maui’s Hana beaches. The beach is actually inside a breached volcanic crater. To get to Hamoa Beach, one has to take the “Road to Hana”, the treacherous road with drop-offs of over 1,000 feet and sporadic guardrails, which can be an adventure in itself! Taking it slow on this road, with over 50 one-way bridges, is probably the safest bet. Bulging far offshore of the mainland coast as a barrier island, Cape Hatteras was the first National Seashore. Providing some of the best board surfing along the East Coast, as well as the most famous lighthouse in the United States, Cape Hatteras attracts beachgoers to its historic fishing villages. Nature lovers adore the excellent beachcombing and superb fishing. 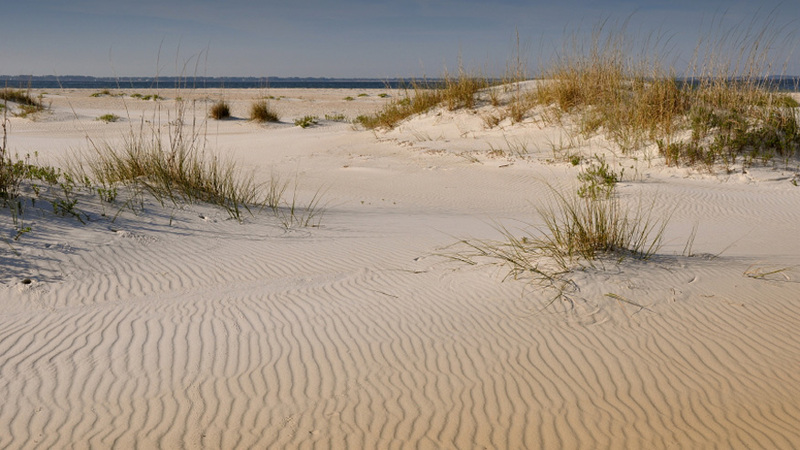 South of Charleston, Beachwalker Park is the public beach located on the southern end of Kiawah Island. Tennis and golf are featured here, as well as tours of the fauna and flora of the island. Visitors should also pack their canoes and kayaks to paddle through the tidal inlets. It is also fun to walk or bicycle down to St. Sam’s Inlet to see thousands of birds. The water is not clear here, but it is clean and provides for fantastic seafood for low-country cooking, but a proposal to build 50 houses and a steel revetment on the sand spit is causing concern by locals. This 166-acre beach park is dotted with sea oats on the sand dunes, backed by cabbage palms and woodlands that provide shaded picnic areas. The beach is composed of fine white sand and millions of seashells. An observation tower within the park allows visitors a good view of this natural enclave within an urbanized area. There are bathrooms, changing stalls, and outside rinse showers. Head to the beach early in the morning or late afternoon in order to avoid the crowds and traffic backups during the prime vacation season.